Volvik Vibe Golf Balls: Volvik the most talked about Golf ball on the Pro Tour, Bubba Watson has made a giant leap and changed to Volvik. Bubba has been recently been seen playing with Volvik balls at the Valspar Open - Arnold Palmer invitational and will use the ball at the 2017 US Masters. The Vibe has a soft feel and an ultra soft core that increases accuracy and helps with straighter ball flights. The Vibe is aimed at Golfers who prefer a soft feel with advanced easy control. The Vibe produces a soft feel off the putter face and easier short game control. Greater distances can be achieved with more fairways hit and more stable flight trajectories. The Vibe comes in three different colours Yellow - White or Pink, the bright vivid colours promote visibility through the air and on the ground. These vibrant new balls are certainly making an impact in the Golf world; Bubba Watson believes in these new balls so why wouldn’t we. 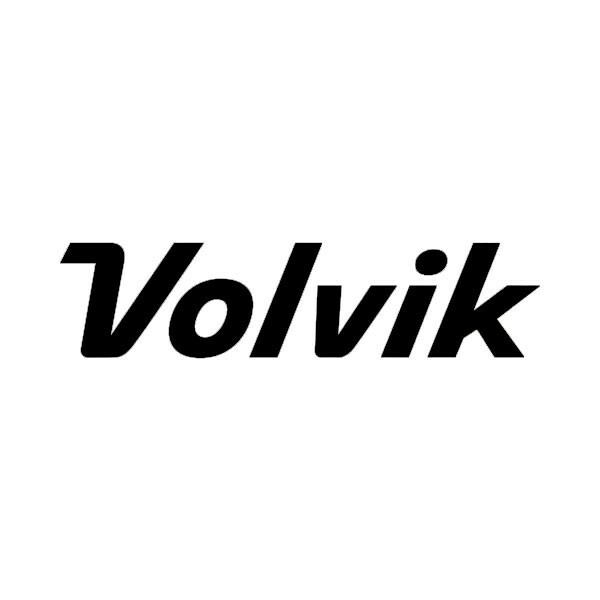 Volvik the new name in Golf ball technology bringing a breath of fresh air to the game, how long can you resist the temptation to give them a go?